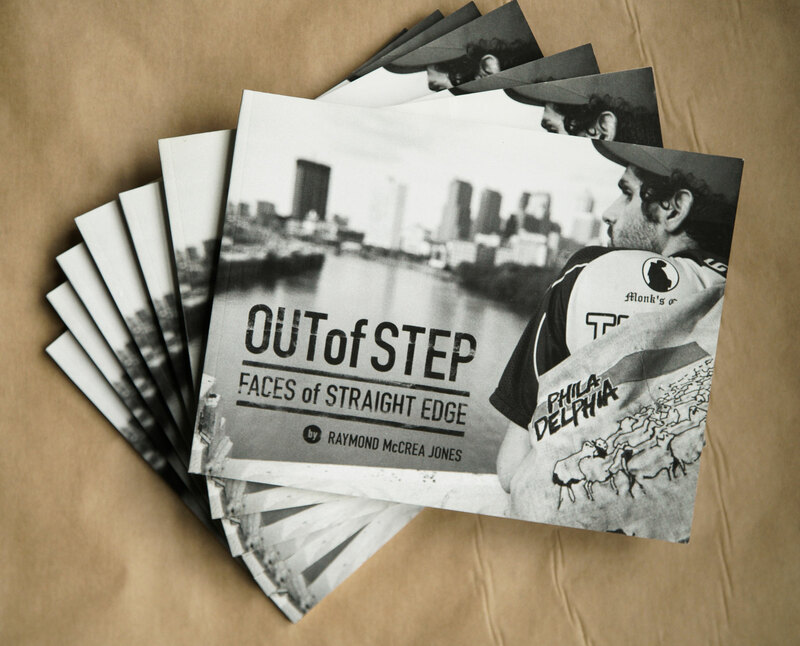 "Out of Step: Faces of Straight Edge" chronicles the contemporary straight edge community in America with over 140 pages of beautiful black & white photographs. Photographed over two years, Jones traveled around the country seeking out a diverse population to incorporate into the work. This work was independently published by Empire Press in 2007. You can order the book on Amazon.com.